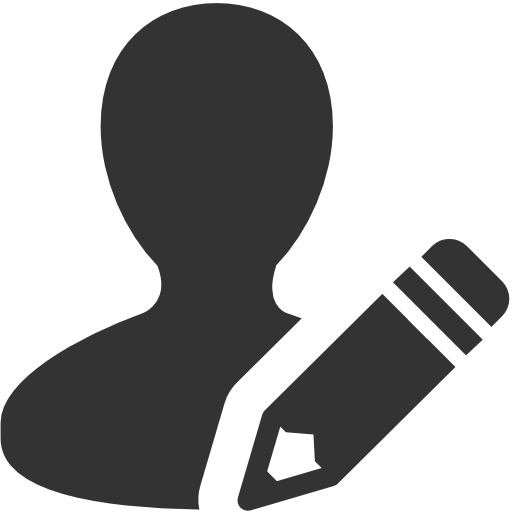 Nivea Nivea Cool Kick Deodorant Buy Nivea Deodorants online for Men @ lowest price in India. 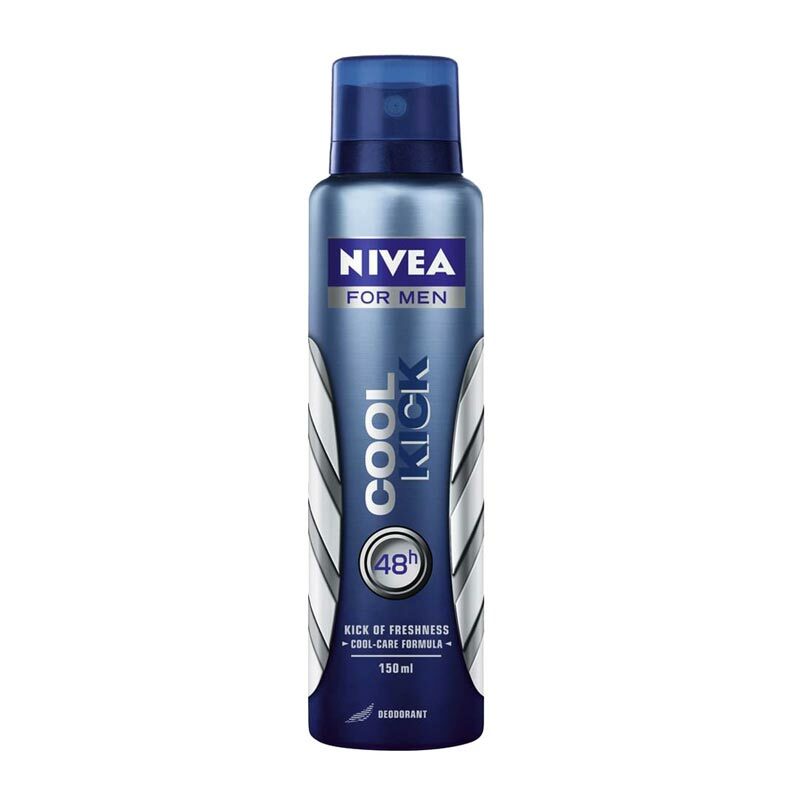 Shop now Nivea Cool Kick Deodorant 150 ML for Men online just 175/- Buy Deo online at best price with discount, offers, deals, COD (cash on Delivery) with free shipping across in India at DeoBazaar.com Product #: Regular price: Rs.199INR199(Sale ends 01 January ) Available from: DeoBazaar.com Condition: New In stock! Order now! As the name suggests, Nivea Cool Kick for men gives you a cool kick of invigorating freshness combined with an ultra refreshing masculine fragrance which is just perfect to kick start your mornings and give you a burst of energy.